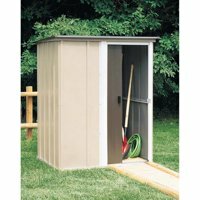 Product TitleHandy Home Columbia Storage Shed - 12 x 16 ft. 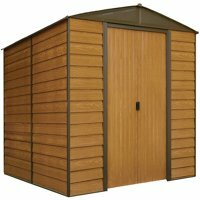 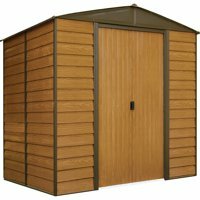 Product TitleHandy Home Somerset Storage Shed - 10 x 10 ft. 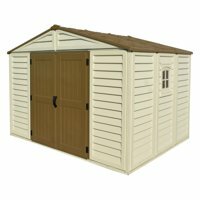 Product TitleHandy Home Columbia Storage Shed - 12 x 20 ft. 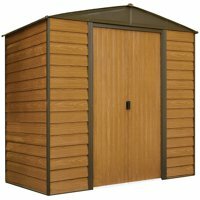 Product TitleHandy Home Columbia Storage Shed - 12 x 12 ft.